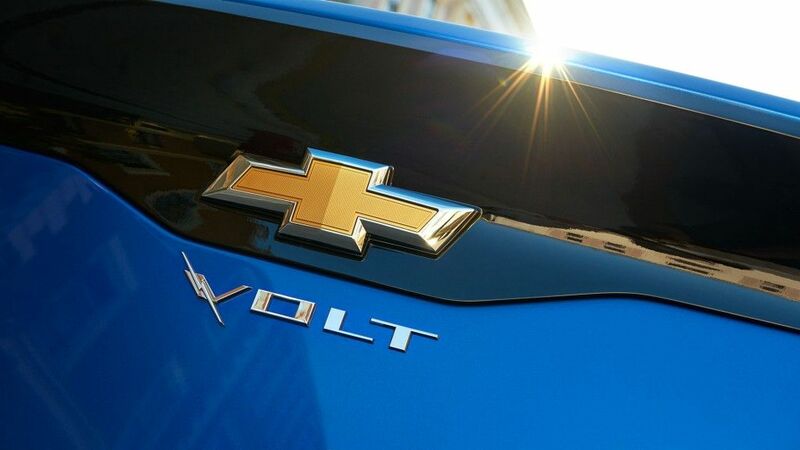 While the 2016 Chevy Volt isn’t the cheapest electric car out there, it is certainly one of the most appreciated as well as the best range extender car there is. 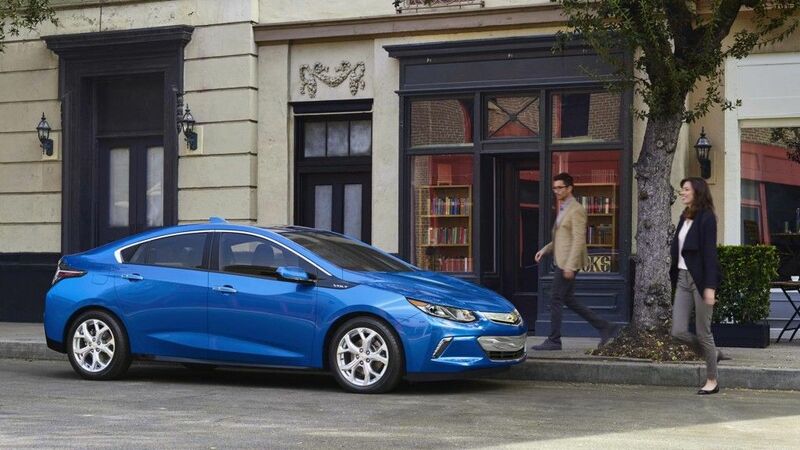 The current model was amazing at its launch back in 2013 but it is starting to show its age so a new one is in order. 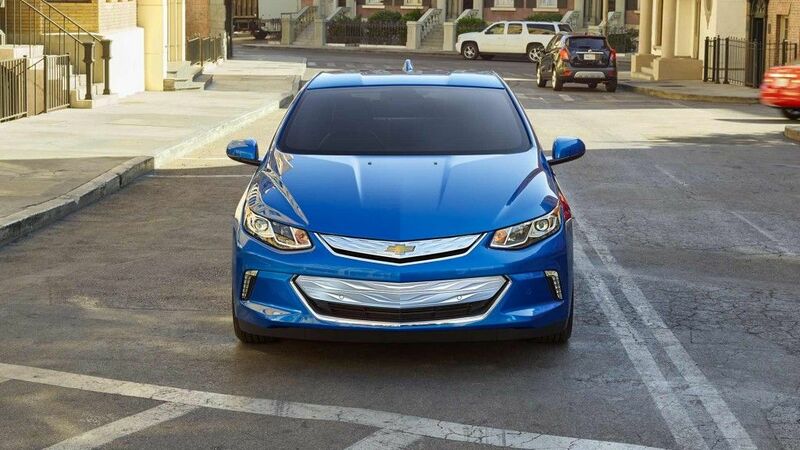 The Chevy Volt 2016 will add a few new features, a bold new design as well as an upgraded battery pack. 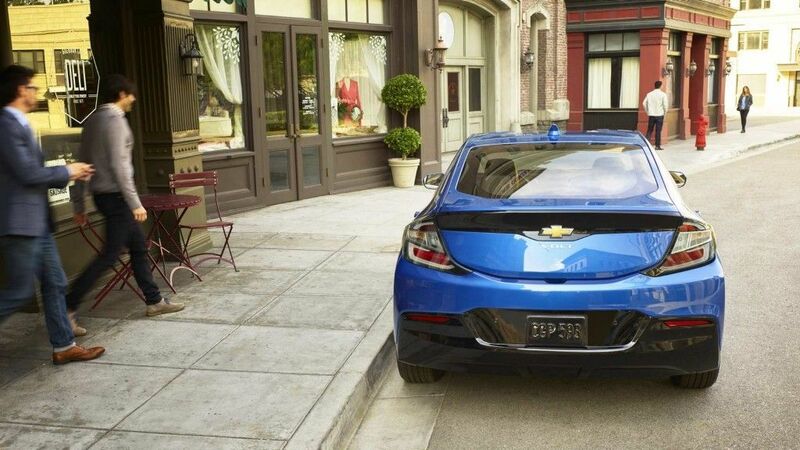 Chevrolet’s main goal isn’t to make the car more fuel efficient than it is but to make it cheaper. 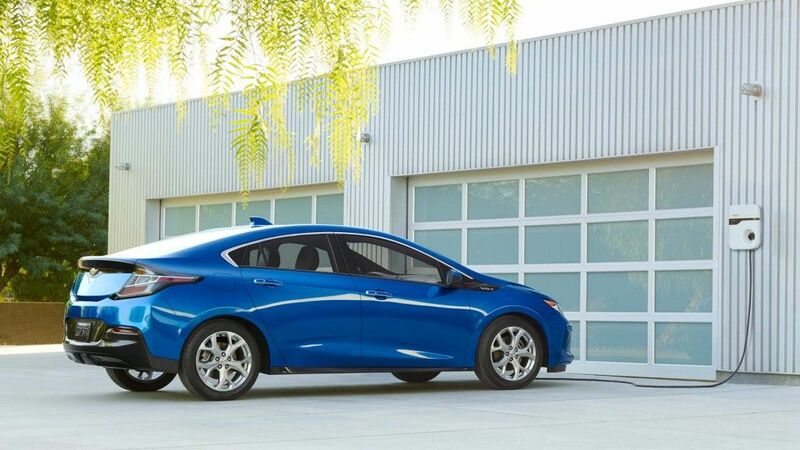 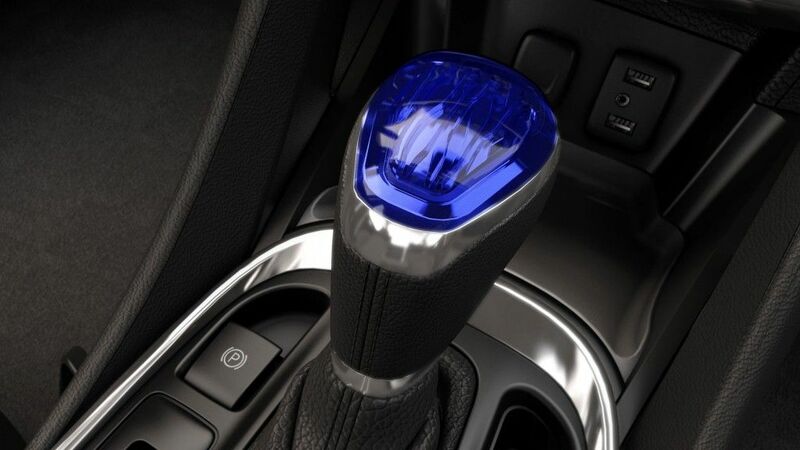 The most notable changes take place both under the hood as well as to the exterior of the 2016 Chevy Volt. 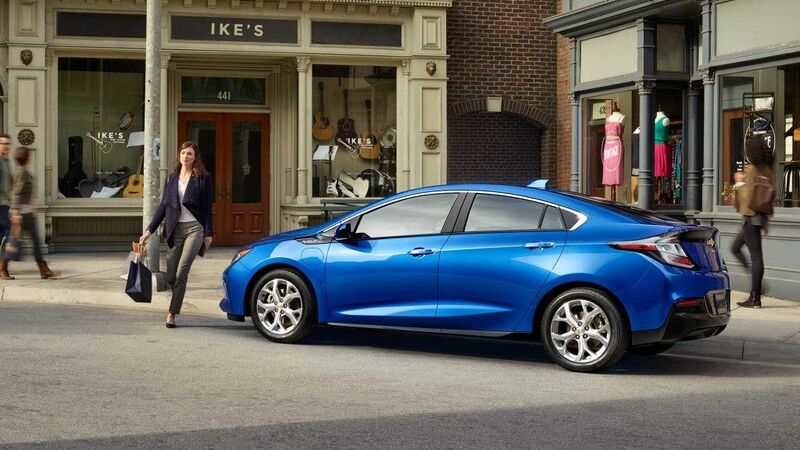 This keep the basic shape but most of the other design cues will be gone. 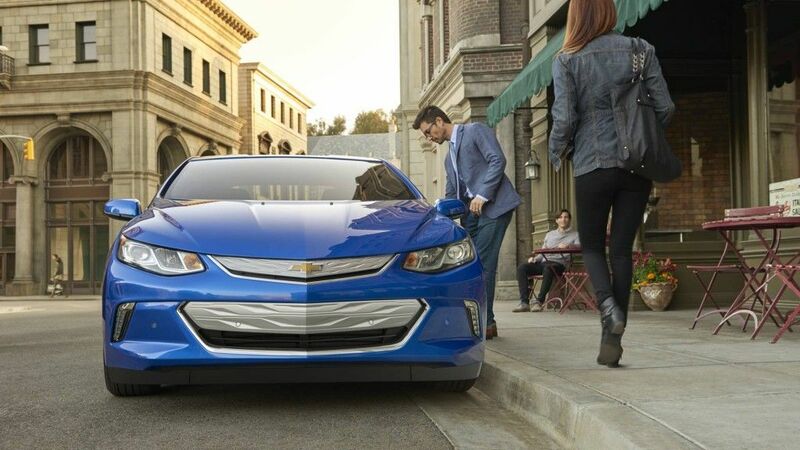 From the official presentation on previous Detroit Auto Show we can notice that new Chevy electric car has new muscular and aggressive design. 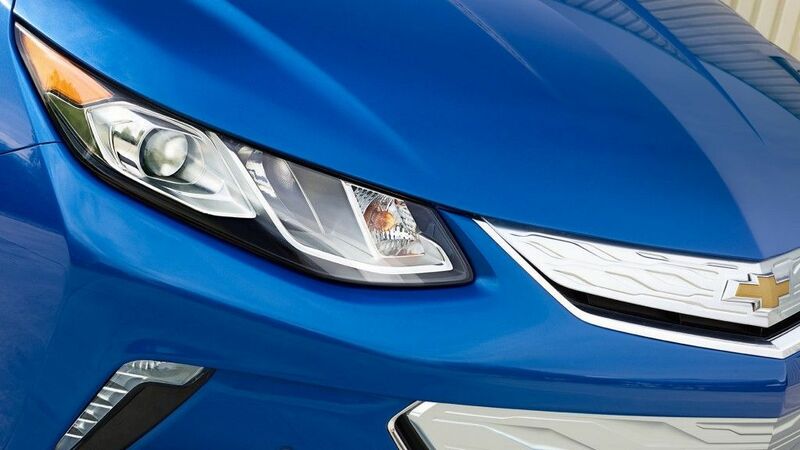 The novelty on new Volt is active grille shutters that improve efficiency on high speeds. 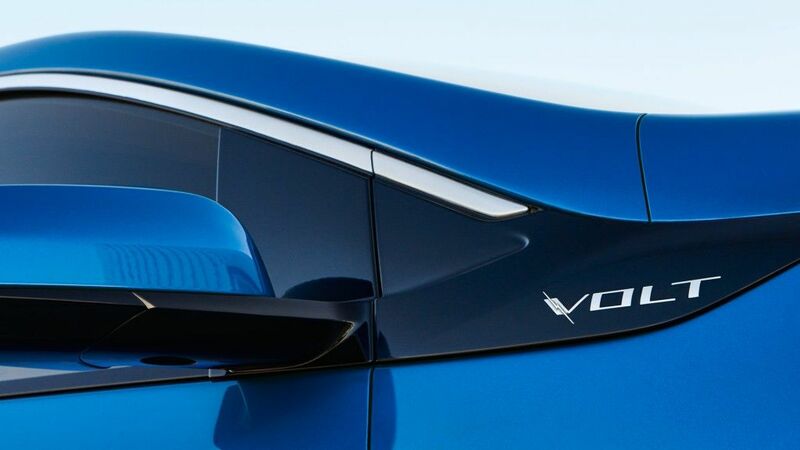 On top of that, the Chevy Volt 2016 features a new design for the back end of the car which is going to reduce turbulence as well as it will give it more space for luggage. 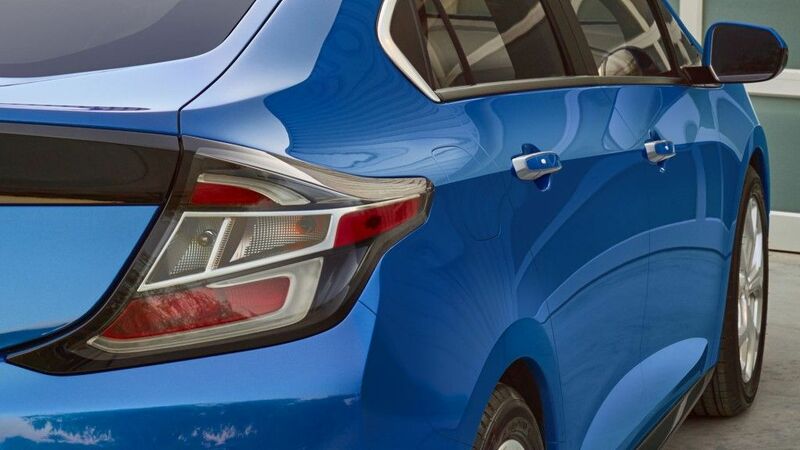 It is available in 6 color options: Mosaic Black Metallic, Silver Ice Metallic, Summit White, Siren Red Tintcoat, Iridescent Pearl Tricoat and Kinetic Blue Metallic. 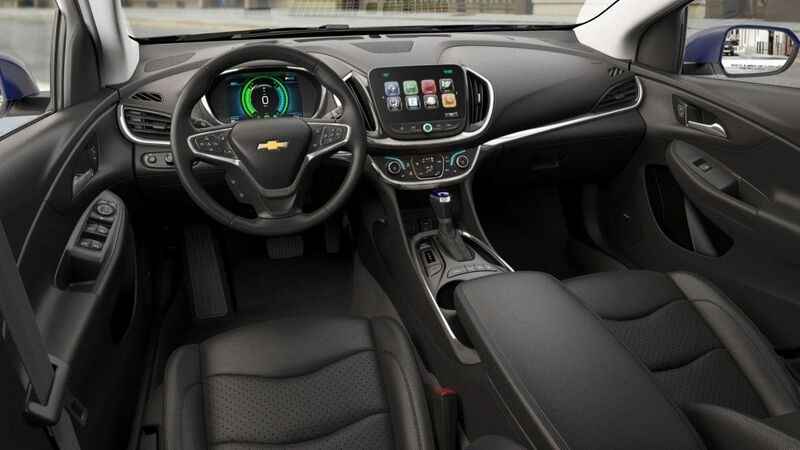 Inside the car there aren’t to going to be a lot of changes. 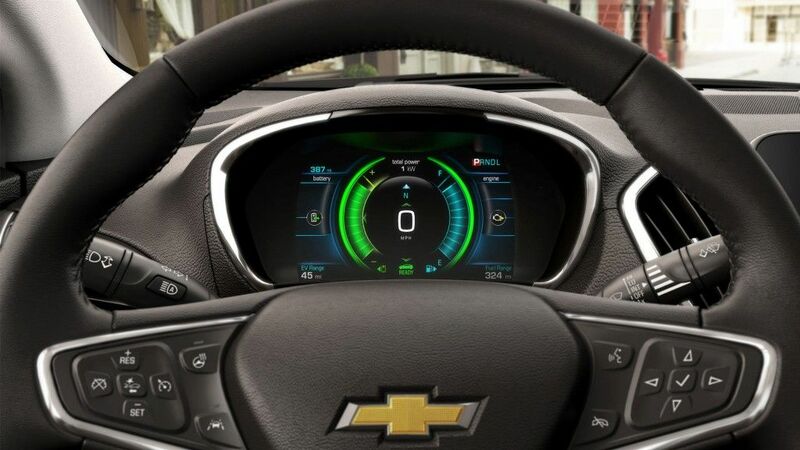 The dashboard will slightly change as well as the general layout but the car will retain its basic feel in order to give the buyers a sense of continuity. The basic features will remain while the top end model will receive LTE internet as well as a new infotainment system. 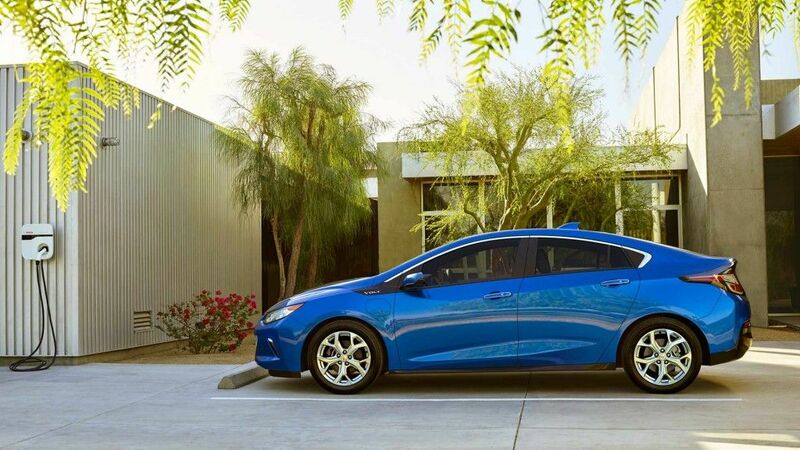 The main drawback unlike its predecessor, offers seating for five passengers. 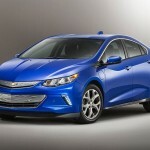 Powertrain wise there are some things that will be new for the 2016 Chevy Volt. 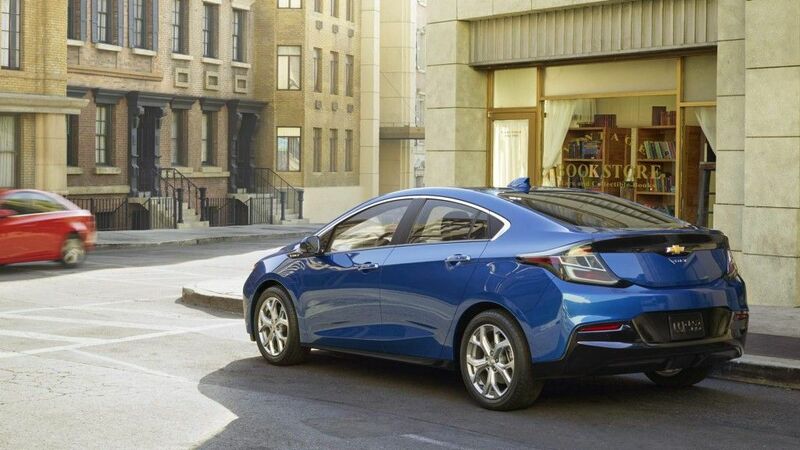 It will be powered by two-motor drive unit which is more efficient and lighter than first generation unit. The new Volt now has new battery that is lighter but with better capacity. 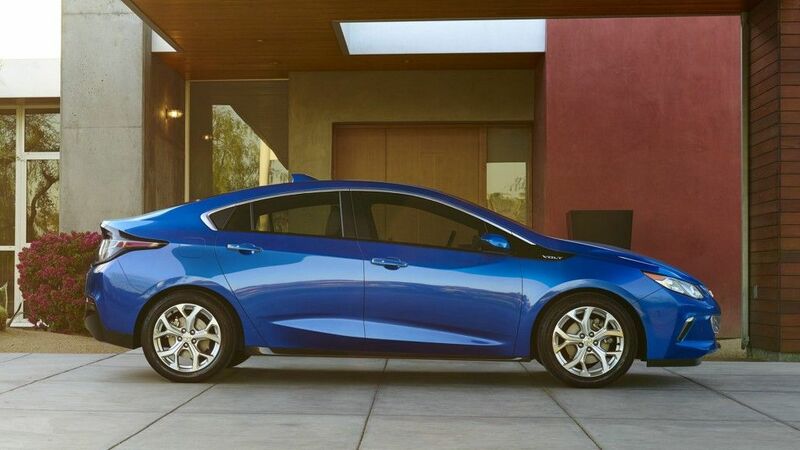 The Chevy Volt 2016 will feature 1.5-liter petrol engine that has a function of range extender that has estimated fuel efficiency of 41 mpg. 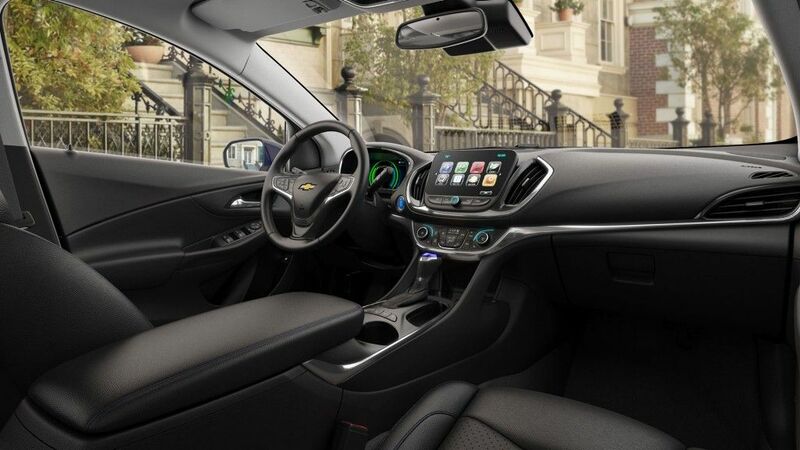 The range in the electric mode is around 50 miles (combined city/highway) while with the range extender new Volt has 420 miles of range. 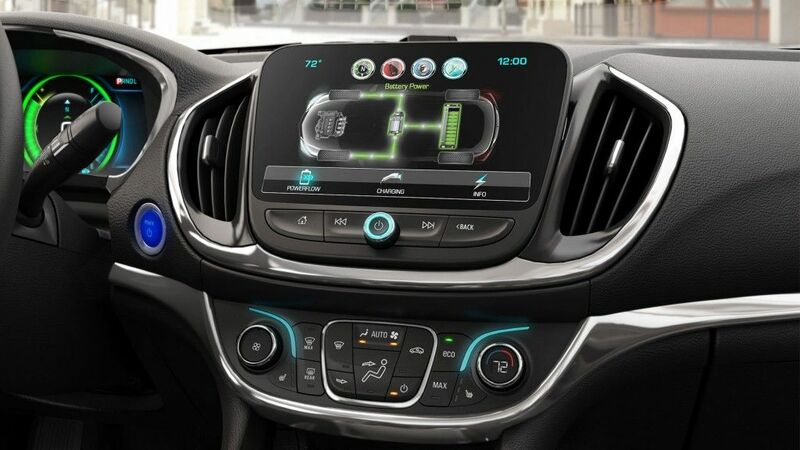 If you’ll only drive the car in a daily commute of 30 to 40 miles, the Volt will be able to be used as a plug-in electric car, meaning it will use no fuel whatsoever. Considering that a base 2016 Chevy Volt will cost around $35,000 means that not too many people can afford one. 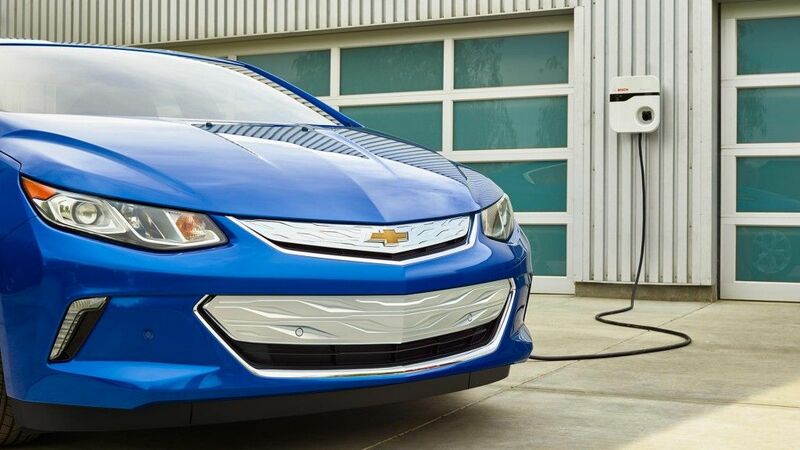 However, there are plans to drop this price to around $30,000 in a few years which would bring it dangerously close to the Prius and other electric cars. 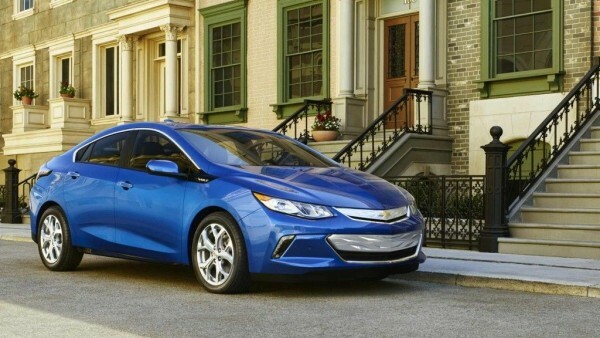 The Chevy Volt 2016 release date is set for the second half of 2015.